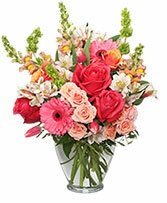 Leci's Bouquet is the leading florist in Ocala, Fl. 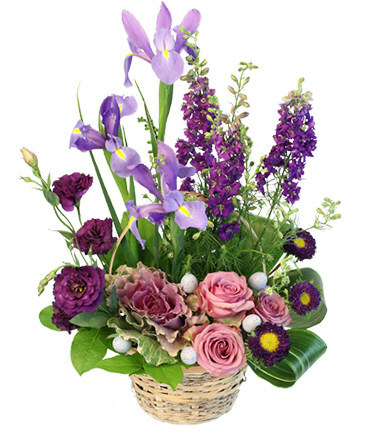 Florist of choice is always Leci's Bouquet flower shop. 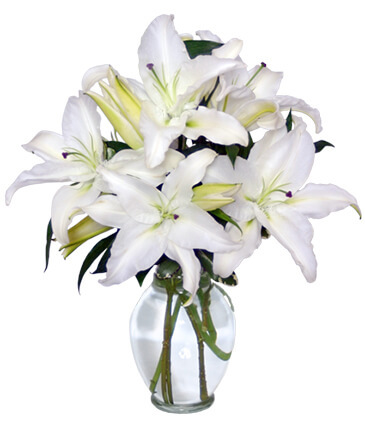 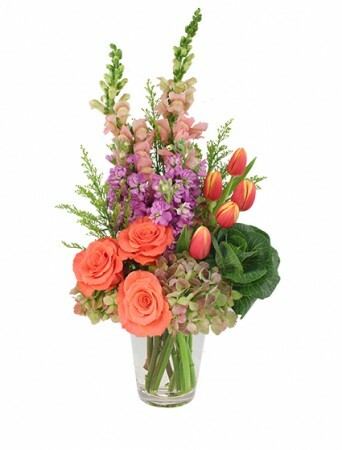 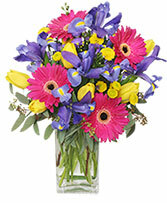 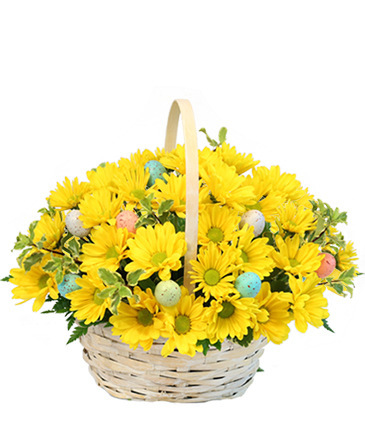 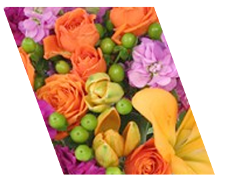 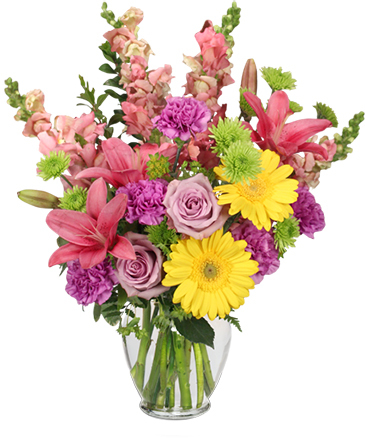 Our floral delivery in Ocala, FL has an excelent reputation due to our artistic and expressive flower designs, unique service, attention to detail and fast florist delivery anywhere in the Ocala, Fl area.